Happy Friday! Anyone have anything fun on the agenda for this weekend? We have absolutely nothing going on as of now, so it should be a nice relaxing weekend. 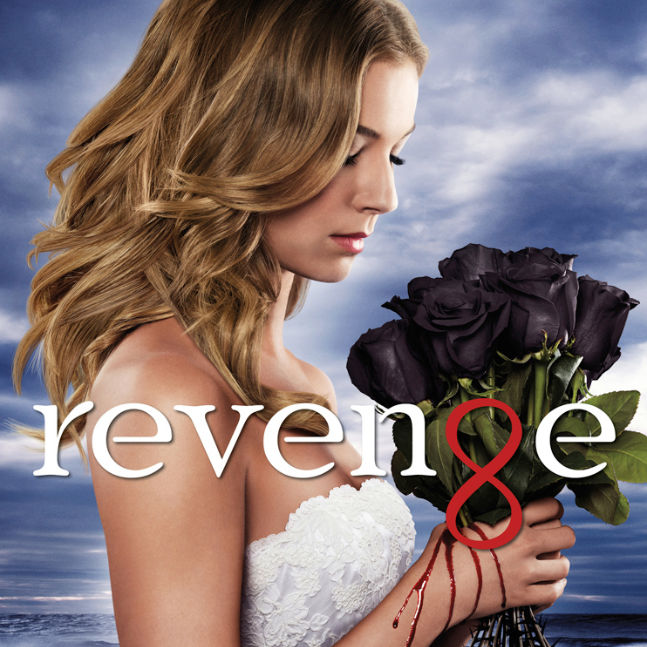 1- One of my favorite shows right now is Revenge. Even though I LOVE it, apparently 9 PM (the time it is on) is a bit too late for this grandma. The last few weeks I fell asleep a few minutes before it was over. I watched Revenge last Sunday night and fell asleep about 5 minutes before the end. I tried to watch it again the next night and fell asleep AGAIN. Much to the dismay of my husband, I tried to watch it again on Wednesday. Pat didn’t understand why I kept watching it “over and over again”. I still had yet to see ALL of it! I am happy to report that I was finally able to stay up for a full hr. to see all of last week’s episode. 3- I found a new blog that I LOVE —-> Living In Yellow. Erin, the girl behind the blog, is hilarious. I may or may not have spent well over an hr. reading post after post and I can tell it is definitely going to be one of my new favorite blogs. 4- Have you guys seen this video? So mean, but SO funny! Have a great day and an awesome weekend!!! i can’t stay up late either so i would be on the struggle bus with you. I love #2. I just checked out that new blog and stumbled on a lake house reveal of before/after…. amazing. i now want to re-do a cottage. If only we lived near each other – Joshua is currently sitting on the couch passed out from pain meds. We could totally of went grocery shopping together! Its a great weekend. Three days off! I can’t stay up late either I’m a grump the next day.